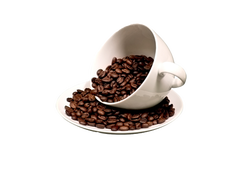 Receive our 100% Kona Coffee shipped right from the farm to your door each month. 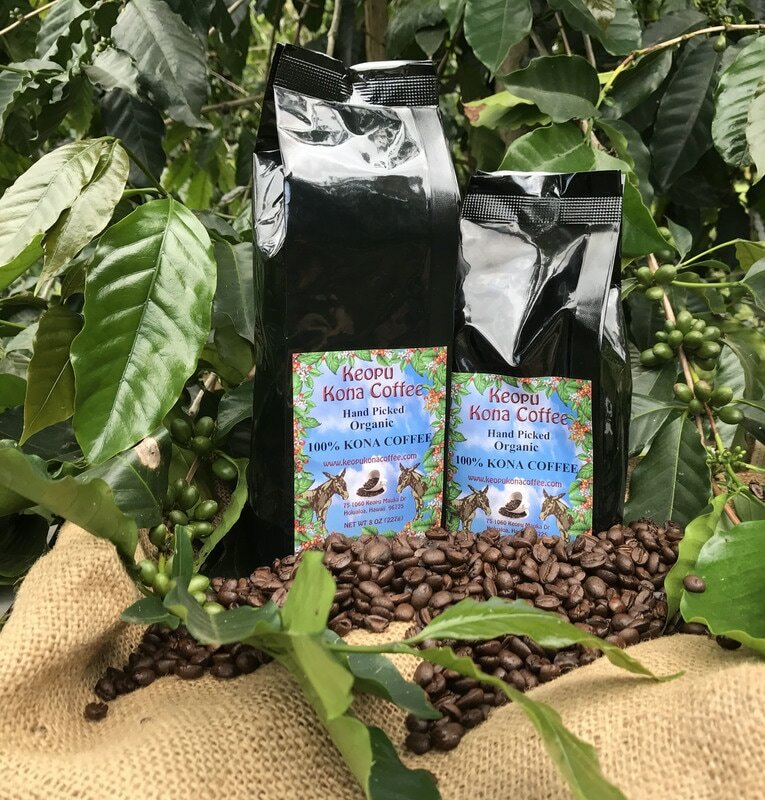 What goes better with Kona Coffee than Hawaiian Chocolate! ​Take a little Aloha home today! 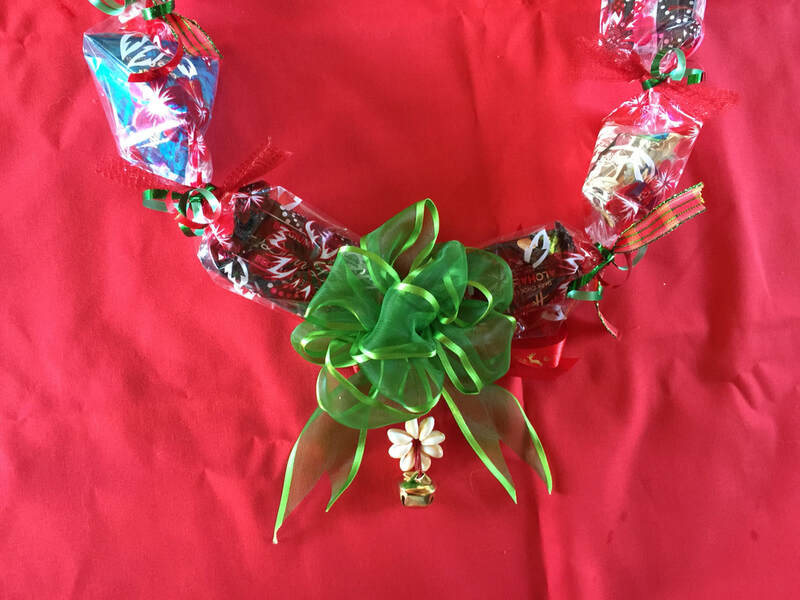 ​​Note- All lei can be filled or custom designed with what ever sweet treat you desire? "Wikiwiki" Shipping - When we receive your order it will be packaged and shipped immediately. The post office says priority mail is delivered in an average of 3-5 days to any destination in the United States. If you have a larger order or want the fastest possible delivery, ask us about our special FedEx rates. Sorry, but there is no such thing as overnight delivery from the island of Hawaii.